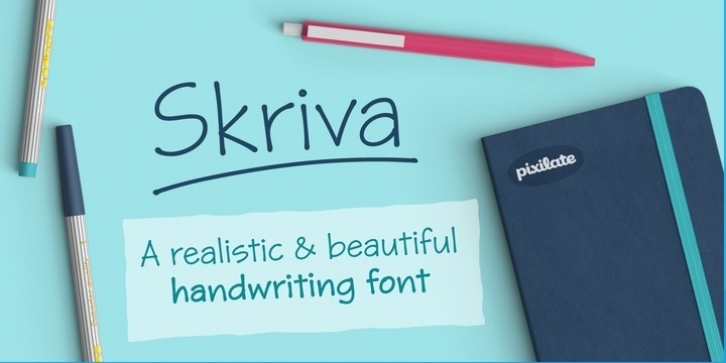 Skriva is the handwriting we'd all like to have: neat and legible, still natural looking. It as a super complete character set with support for over 200 latin languages. 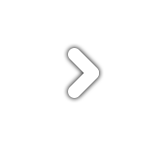 It includes advanced OpenType features, such as random alternate characters, to make it look even natural. Skriva has 4 variants: light, regular, bold & inky. 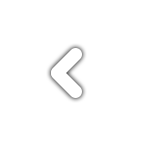 Use Skriva wherever you need a personal touch on your texts.